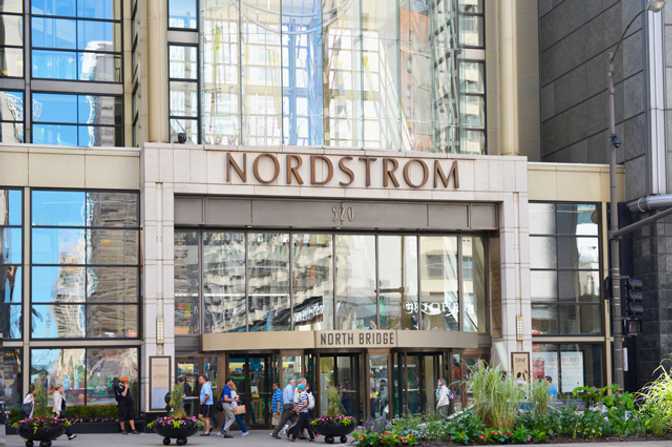 As many retailers retreat to online selling, Nordstrom is betting big on bricks and mortar. One of the last remaining retail dynasties, the multibrand monolith opens its first New York shop tomorrow. The new flagship will roll out with a dedicated menswear offering; a first for the company, it will also feature an in-house tailor and bar. By 2019 the retailer plans to have launched the remaining shop: a multilevel, multibrand statement to its belief in the future of bricks-and-mortar retail. The whole project is a gutsy move by Nordstrom and shows a spirited belief that physical stores, done well, will still put feet on high streets.